With the massive influx of people coming to Austin, we have been truly blessed to be in the real estate profession. We have made many friends that are brand new to Austin that found us through internet searches on finding Austin homes. Looking back at 2013, I’ve compiled a small list of tips that might help you think about which part of Austin you should consider when choosing your next neighborhood. Since we moved here in 2004 from Arizona, we have lived in 3 different homes. Each time we moved, we were certain that we were in our home-for-life. The problem with picking your home-for-life is that it usually is your home-for-life-as-you-know-it-right-now. Life changes. And with that, so does the priorities surrounding your living arrangements. When comparing Austin neighborhoods, some are geared toward families and some are geared toward stumbling home from the plethora of neighborhood pubs within walking distance. What might be fun for you today or tomorrow might change a few years from now, so be sure to take that into consideration before you make a costly purchasing mistake. I’m not saying that you shouldn’t purchase a condo downtown — quite the contrary — just be sure that you are doing it for the right reasons. This is the biggest question that we find with newcomers to Austin. They are truly conflicted as to what they should do: rent for a while or buy right away. On one hand, they would like to rent a place to get the lay-of-the-land and figure out where they want to eventually buy a home. On the other hand, where they could now afford to purchase might be well out of their price range in a few years (especially if last year is any indicator of future appreciation levels.) The best advice that we can offer in situations like this is to take a moment and evaluate yourself. If you are someone who likes to live by the seat of your pants and bounce around, then renting is definitely the right decision for you. If you are more of a person who craves a sense of community and consistency in your life, then perhaps buying right away is the right decision. This is why it is imperative to find a Realtor who knows the neighborhoods well and to help you with making these difficult decisions. We often find that people’s criteria changes rapidly once we take them around and show them how far their money will go toward a new home. Many newcomers will say something like “we want top tier schools, close to downtown, with a private yard, at least ____ square feet, __ bedrooms and under $___k.” Through the education of seeing homes first-hand and what homes are selling for, we often find that those criteria of “wants” usually get adjusted into “needs”. The best tip is to have realistic expectations; let us show you the market and the available homes in your price range before you make a hard and fast list. We are expert negotiators and will get you the best price when purchasing, but at the same time be prepared for a little bit of sticker shock in the prime Austin real estate markets. Austin Median Housing Price is $235,000. Oh Really?? Many recent headlines say slightly misleading things to newcomers to Austin. For example, people coming from Los Angeles or other affluent markets on a job transfer to Austin might see the headlines that say the median price for Austin homes is around $235,000. However, once they come here and look around at the available homes based on their expectations, needs and wants, they are quickly grounded. What they might think is a “median home” in their mind might actually equate to a luxury home in Austin that averages in the $600k’s. The reason for this is not false reporting by the news agencies: the problem is that Austin real estate is grouped into what’s called an MSA (Metropolitan Statistical Area.) The Austin MSA encompasses five counties: Bastrop, Caldwell, Hays, Travis and Williamson. Downtown Austin and much of “Austin proper” is in Travis County. Prices are much higher in Travis County compared to those other four counties. As a result, the statistics tend to be a little skewed when it comes to median pricing. 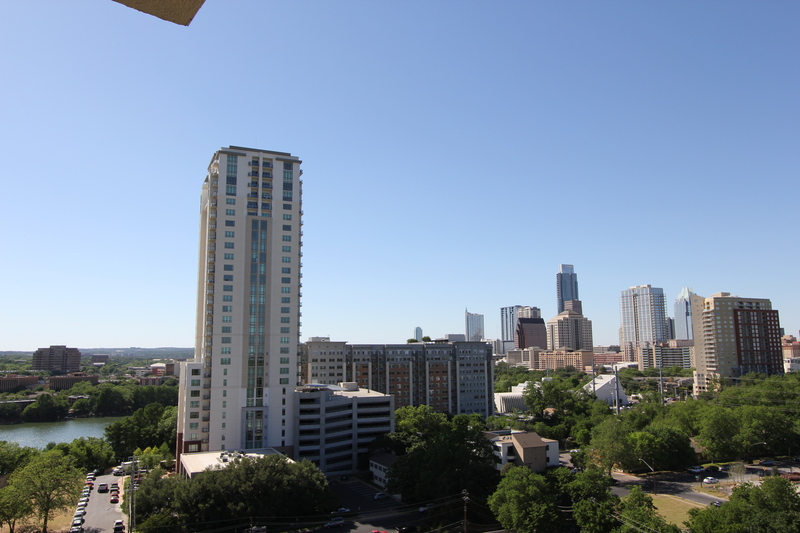 Rest assured: there is a perfect home for you in Austin, and we are here to help you find it. You’ve come to the right place to give yourself a head start on finding your next home in Austin. Check out some available properties by using our Austin home search, and let us know when you have any questions. We look forward to welcoming you to our wonderful city of Austin!